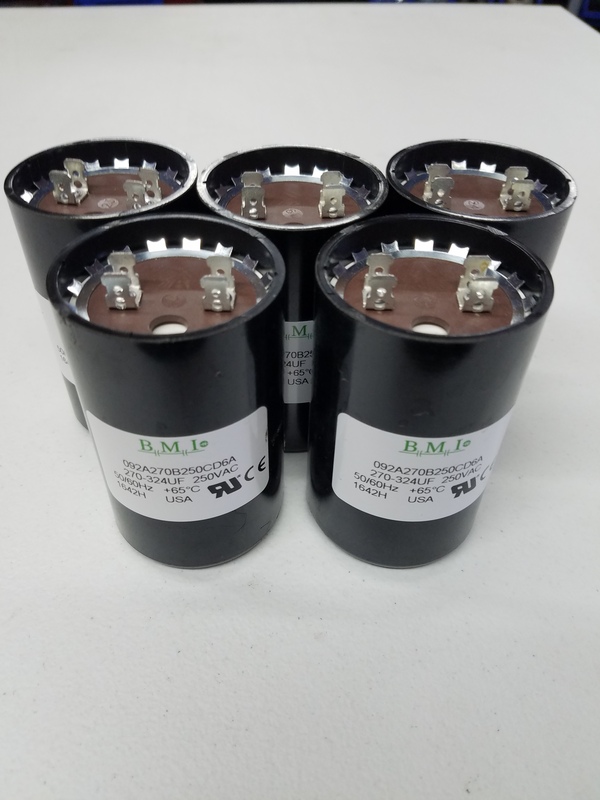 Rule of thumb for a start capacitors is 100 Mfd per Hp always round up. For example a 20hp motor would need 2000 Mfd so you would want to use 3 of these capacitors in series. A 60hp would need 6000 Mfd and use 8 of these in series.